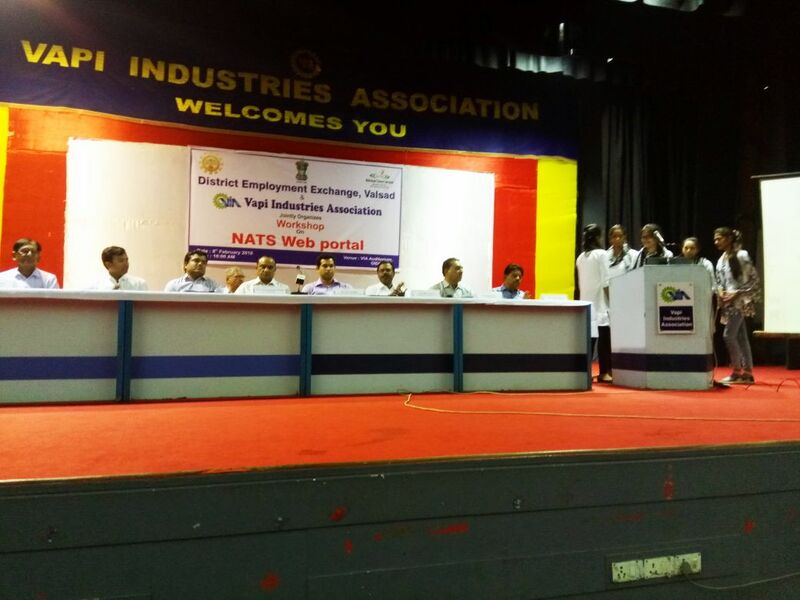 An workshop was organized on National Apprentice Training Scheme jointly with Employment Department of Valsad on 8th February 2018 at VIA Auditorium. 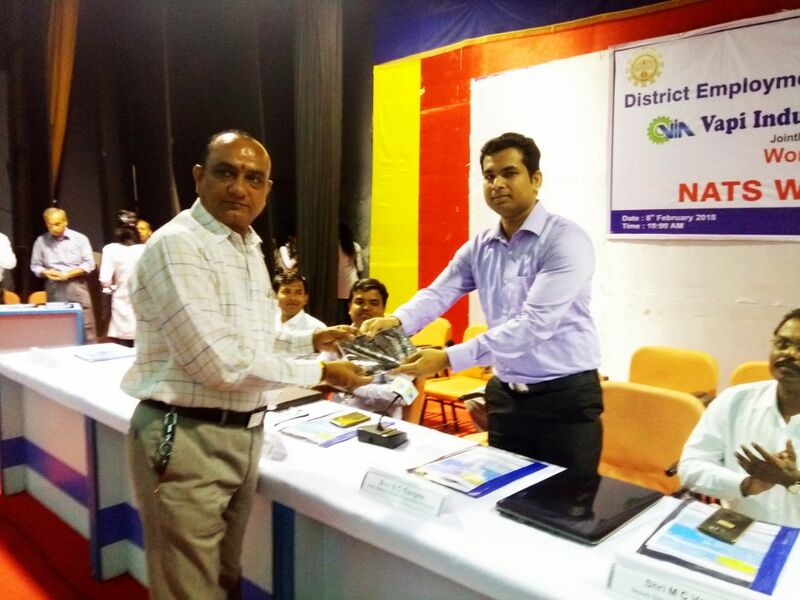 Shri N C Gangde, Asst. 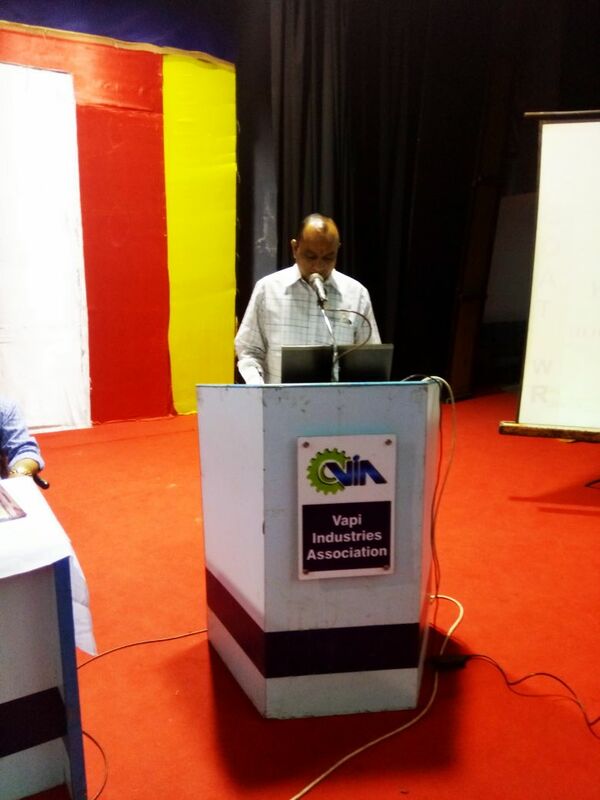 Director, Board of Apprentice Training, Mumbai, Shri M C Vasava, Dy. Director, Employment Department (South Gujarat), Surat explained the need of training and skill development to generate employment and development of industries. Shri Pramod Mishra and Shri B B Mangukiya explained the present about the apprentice training scheme. 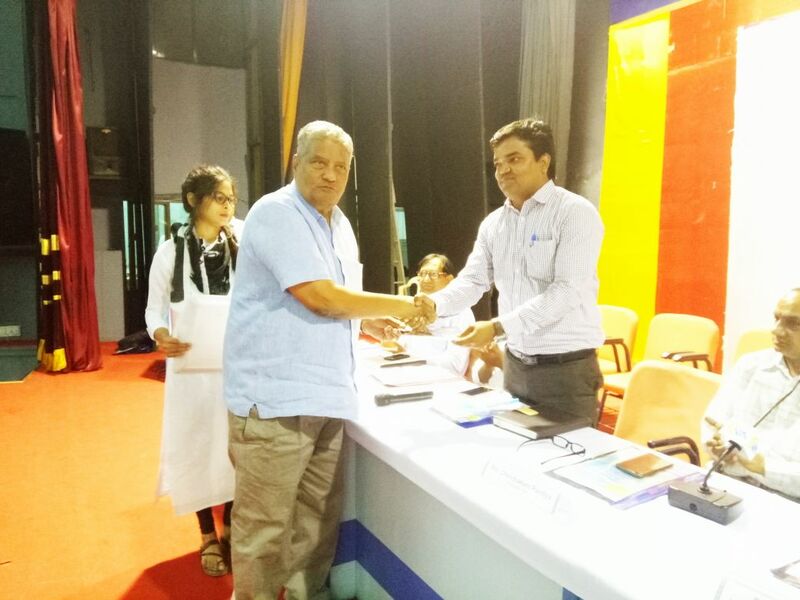 The workshop was held in presence of Shri Chandrakant Pandya, President, VIA, Shri Satish Patel, Hon. 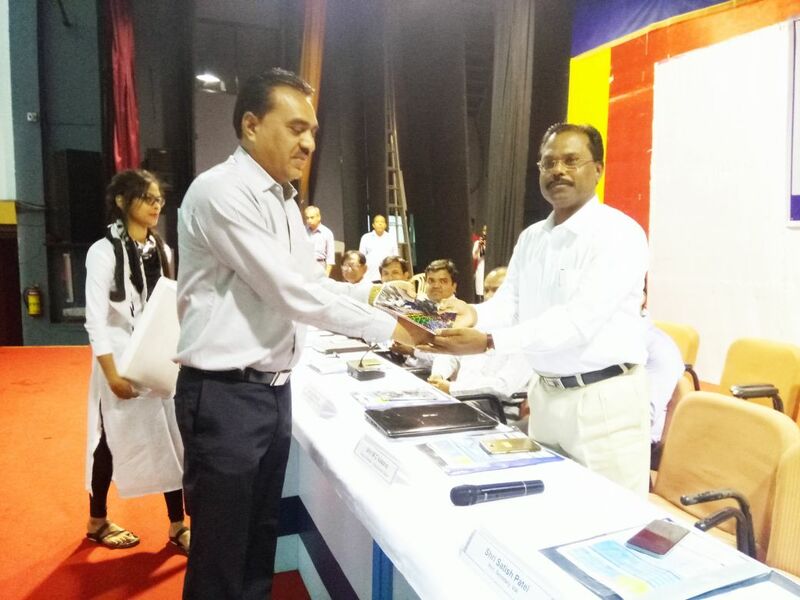 Secretary, VIA, Shri Hasmukh Shah, Chairman, Skill Development Committee, VIA, Shri K M Sarang, Employment Officer, Valsad, Shri S K Patel, Employment Officer, Valsad, Shri D B Gandhi, Ex Employment Officer, Valsad. The workshop was well attended by the HR Staff Members from Member Industries of the Estate and surrounding areas.